The William Farrer Hotel is located one block from Wagga’s main street. Our function and conference room is modern and bright. We can accommodate up to 150 conference delegates in a range of seating configurations. Full and half day bookings are available, with options for full catering and accommodation packages. A projector screen and projector, full PA system and stage, disabled access and toilets, off-street parking and room dividers are also available. 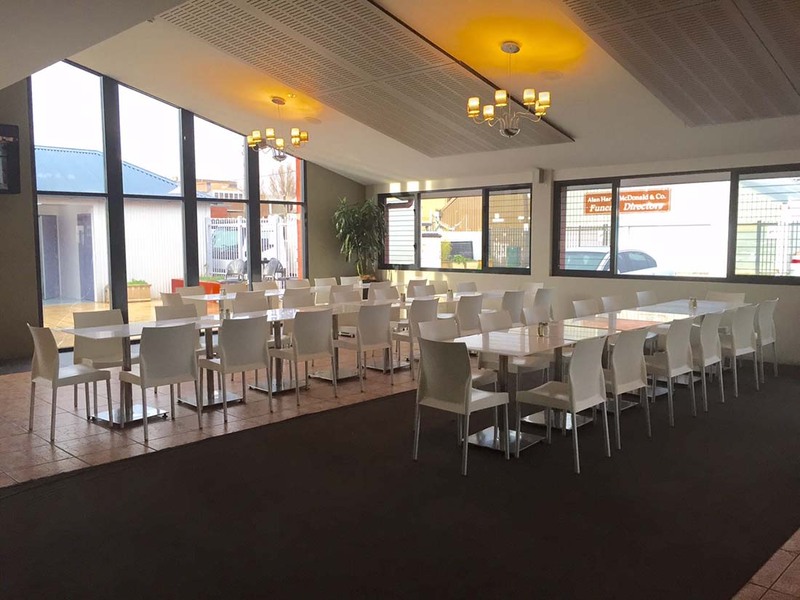 Chairs and tables are included in room hire.